To contact directly the Lou Pataclet , please use the below form, An email with a link to this page will be sent to the provided email address. 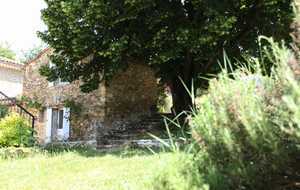 In Provence , we welcome you to Charols , a village 20 minutes from Montelimar. 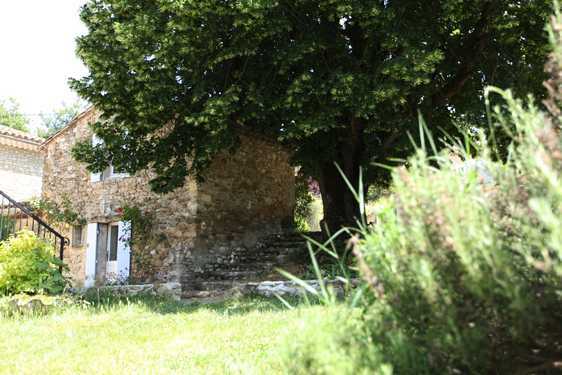 FANNY ( 2/4pers ) : Cottage 40 m2 with equipped kitchen (washing machine, dishwasher, stove , microwave ) opening onto the living room, with a sofa bed (2 persons ), TV kitchen, and a bedroom with a bed 2 pers. 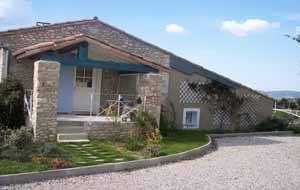 MARIUS ( 2/4 ) : Gite of 60m2. 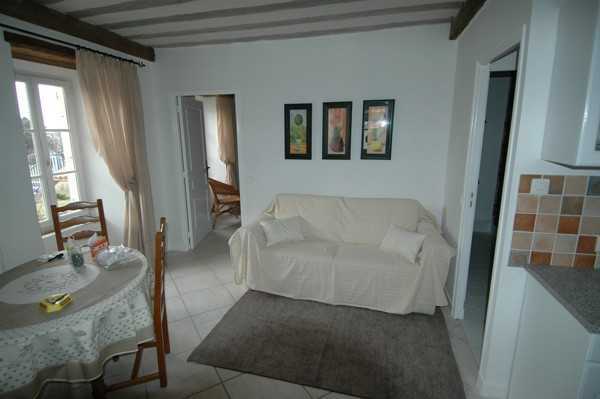 Kitchen, large living room with fireplace TV, sofa bed. The room has a bed 2 pers. Shower room and separate WC. 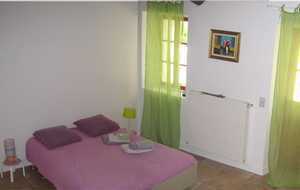 CESAR (4/6 people): Cottage 69 m2 . 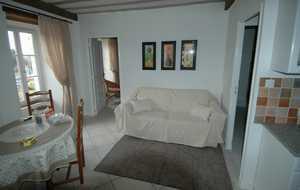 On the ground floor , large living room with kitchen, shower room and separate WC, 1 room with 1 bed for 2 pers, kitchen. 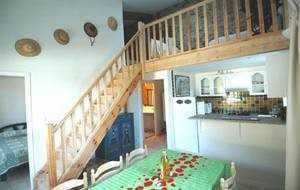 On 1st floor, a lounge, TV in mezzanine, a bed 2 people separated by a screen, a second attic room with 2 single beds. 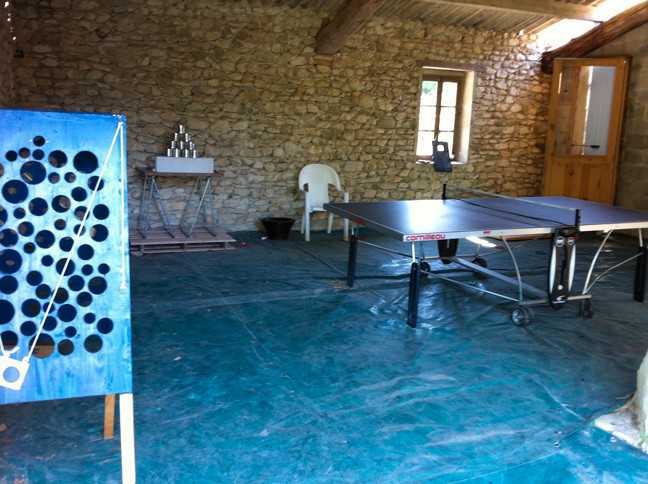 The private terrace with table , chairs and barbecue and sunbeds by the swimming pool. 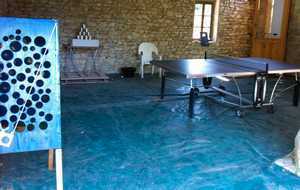 You also enjoy a swimming pool, a games room and a boules field, courtyard with games, table football.